We have been meaning to get a "proper" phone for a longtime, especially since our Juno hamburger phone was too tempting as a toy for Mr A and really I had had it for years and needed or a more grownup replacement. 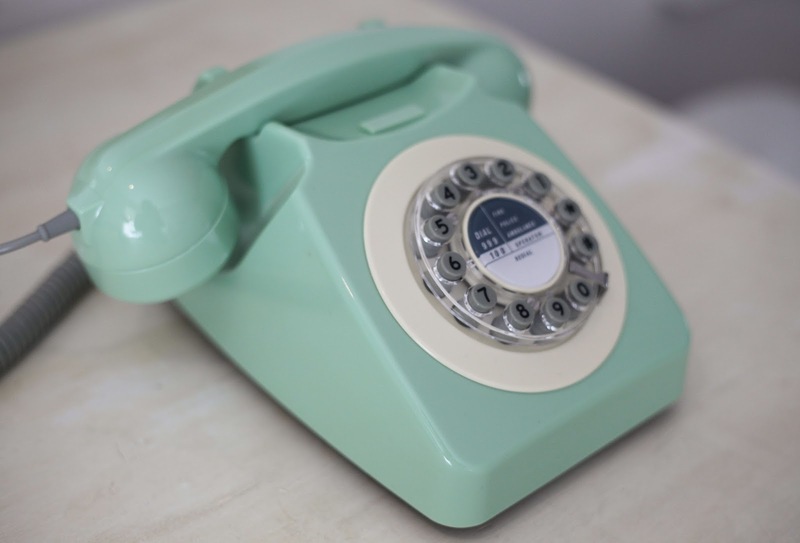 As some of you may already know we are huge fans of retro and vintage interiors and we did actually have a phone from the 60's for a while but they don't have touch dial and if your calling anytime of number that requires you to "press one" it simply does not work so this Wild and Wolf phone from Red Candy has all the retro features but is as practical as any modern phone today. 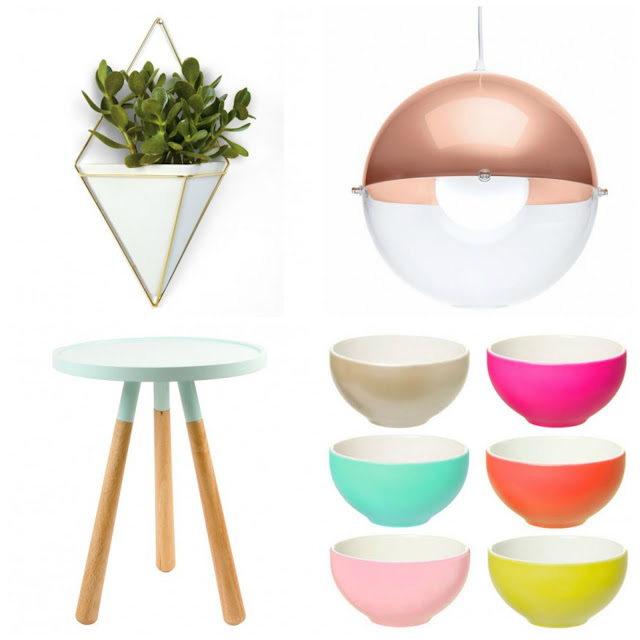 I thought I would also put a few of my favourite interior picks for Friday Finds from Red Candy as they have such a great selection of chic, quirky and unique products and I absolutely love this round light fitting and sorbet bowls and as soon as we move later this year I have my eye on a few pieces I would like to pick up for the new home. Wow, I absolutely love the hanging lamp and those colourful bowls. The phone is lovely too, that colour is really 'in' at the moment! 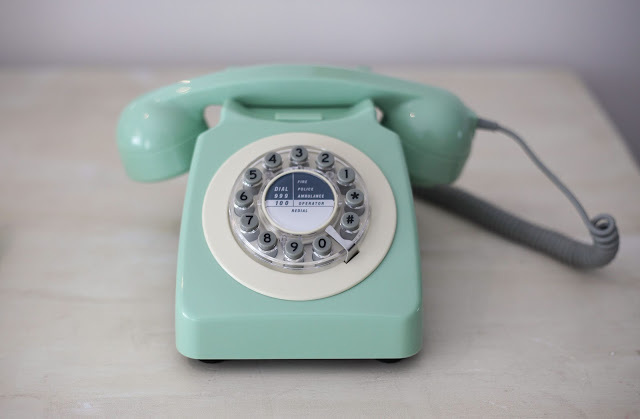 My mom has this telephone in black and I'm desperate to pinch it, it is just so cool!